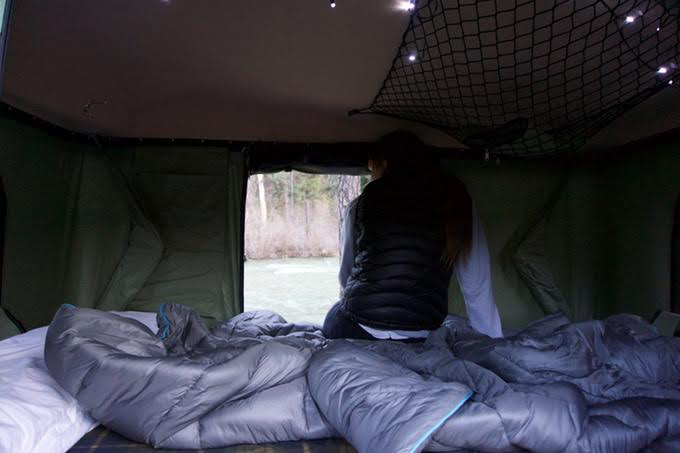 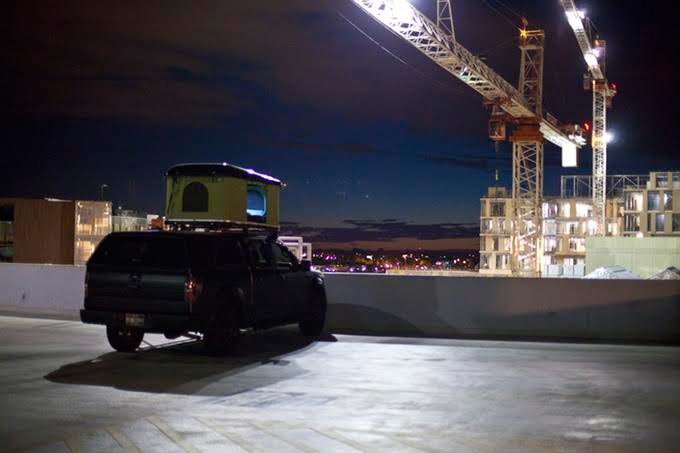 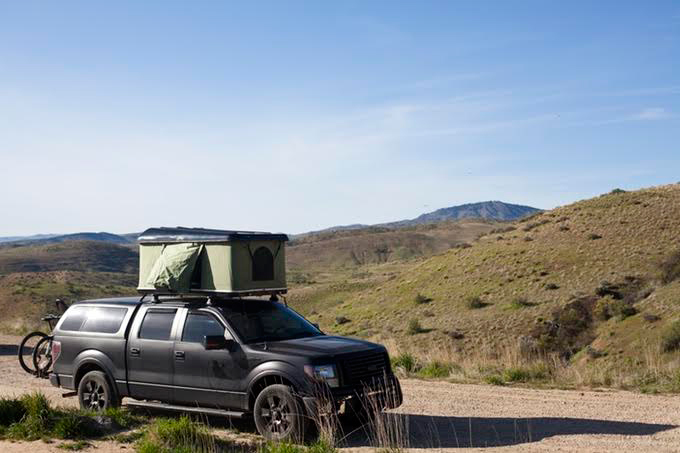 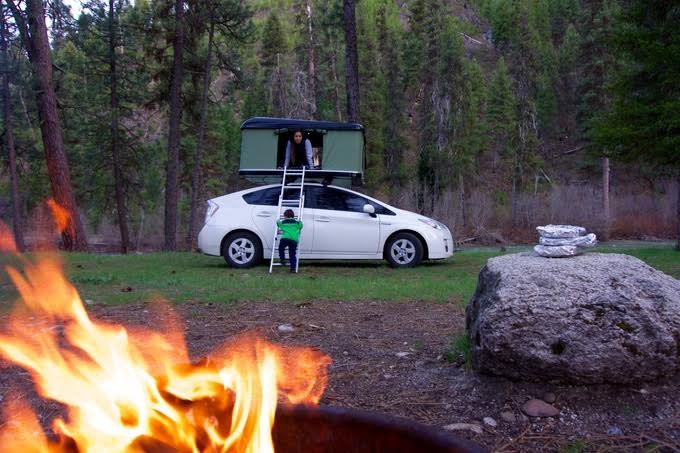 The BlackFin Camper Box is a hard shell rooftop tent that fits on most cars and racks. 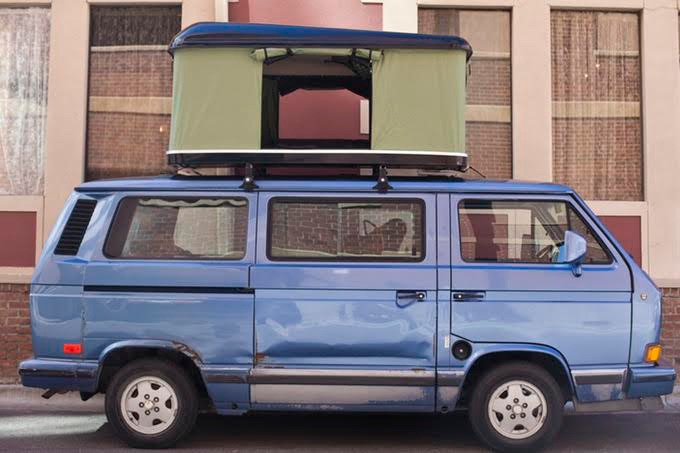 You can install it in around 15 min and pop it open in just 30 seconds. 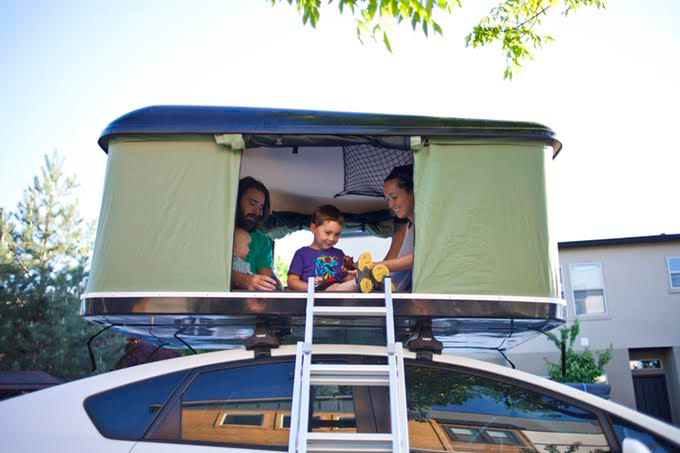 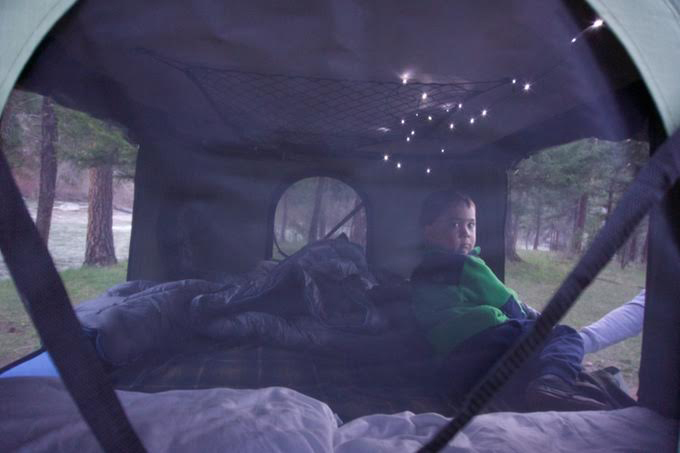 It fits 2 adults or up to 550lb, and comes with a memory foam mattress and an aluminum telescoping ladder.